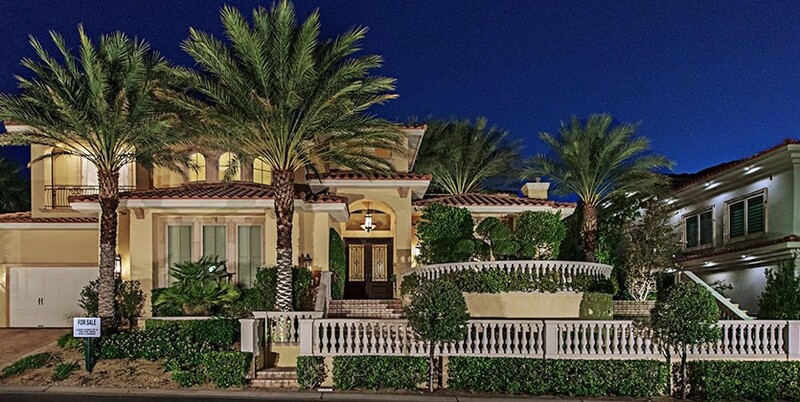 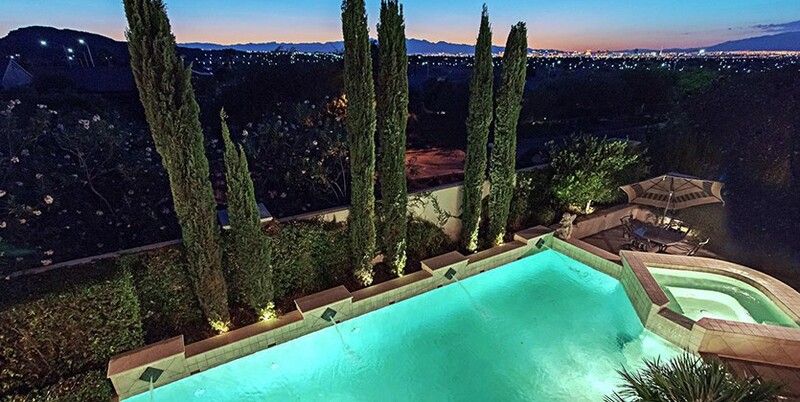 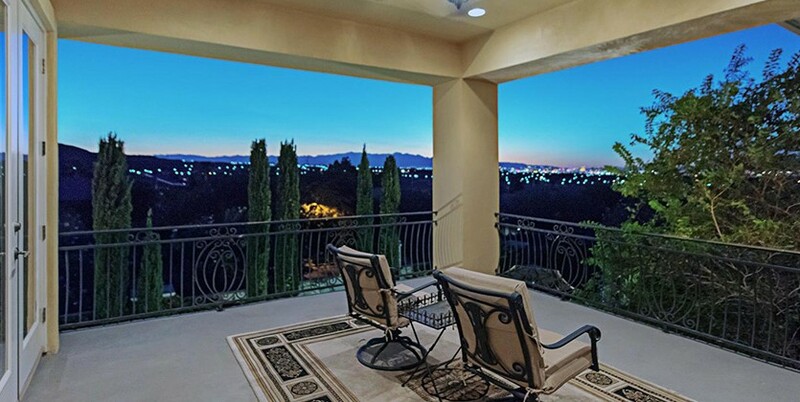 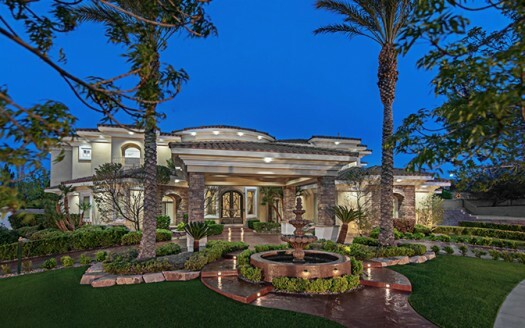 An absolutely stunning custom two story luxury home in the guard gated Roma Hills Community of Henderson with spectacular Strip, city and mountain views! 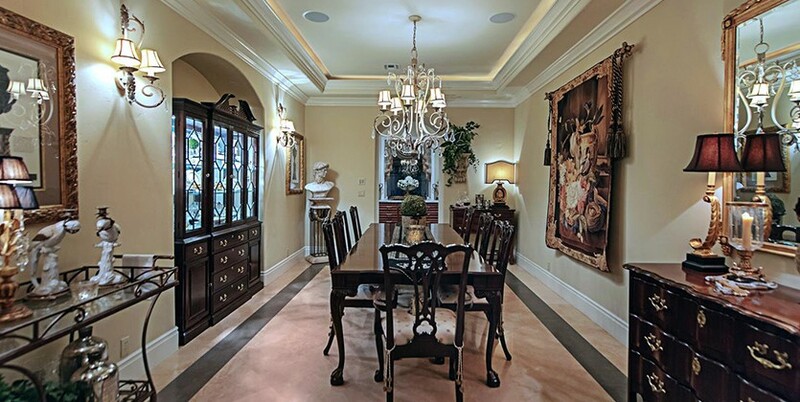 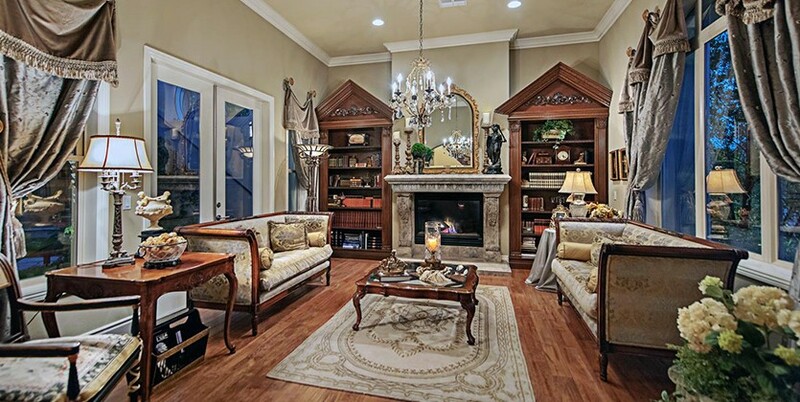 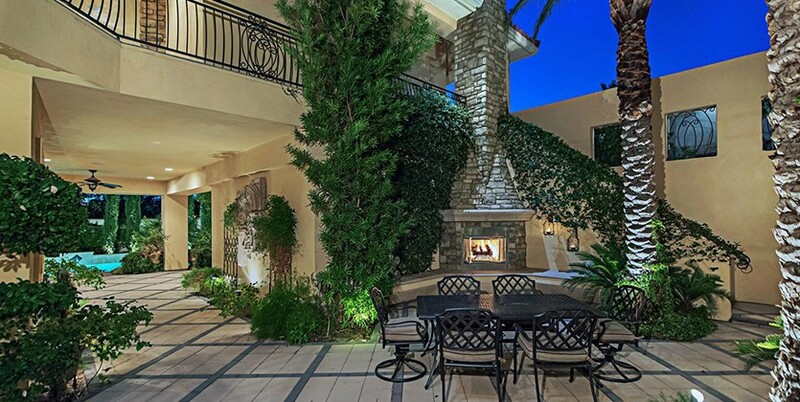 This elegant home offers regal curb appeal with majestic palm trees, paver driveway and walkways, a remarkable entertaining courtyard with a fireplace and lush, yet low maintenance landscaping. 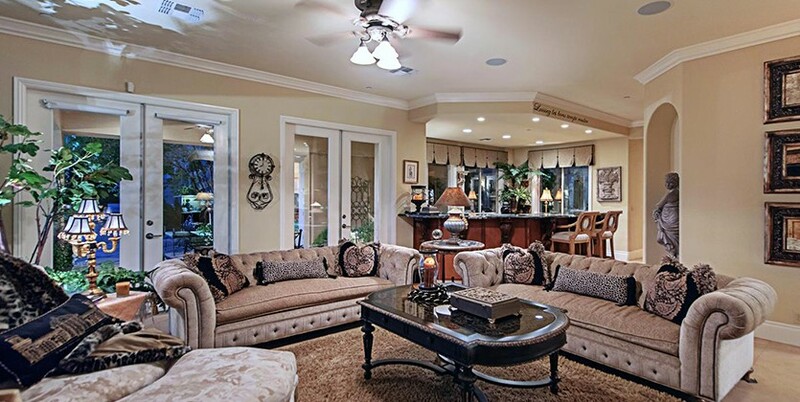 The graceful interior boasts over 5,500 square feet of living space, 5 bedrooms; all of which are ensuite, luxurious marble, limestone and hardwood flooring, crown and base molding, central vac and walls of floor to ceiling windows that saturate the interior with an abundance of natural light and draw your eyes out to the stunning views and resort backyard with a refreshing swimming pool with water features, relaxing spa, outdoor kitchen and large travertine covered entertaining areas. 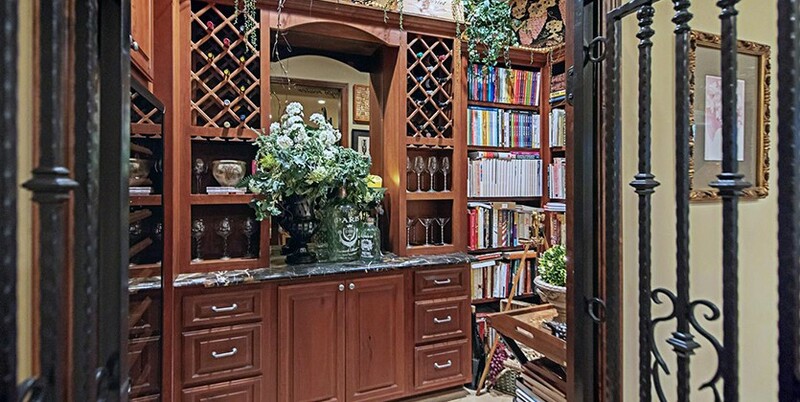 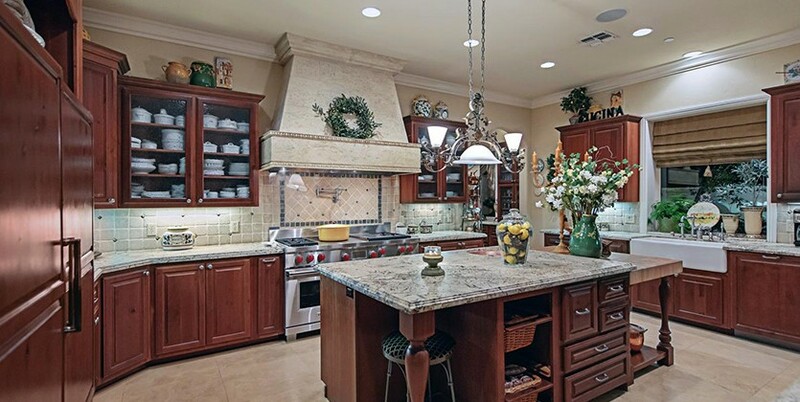 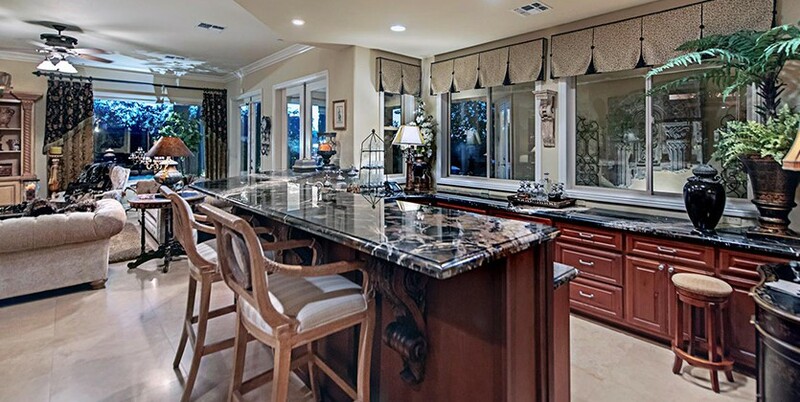 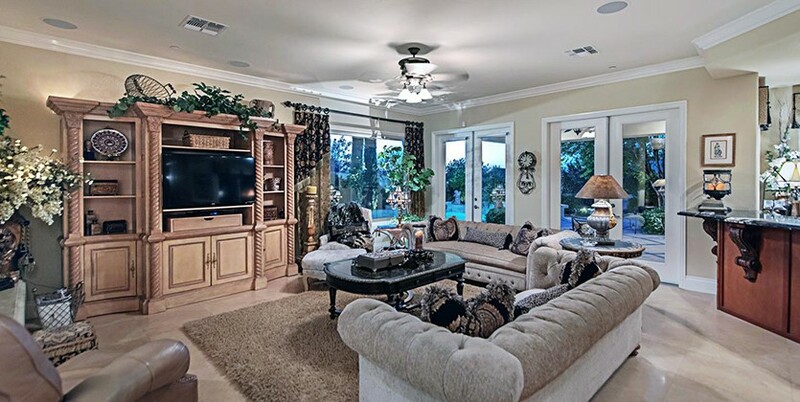 The exquisite gourmet kitchen is spacious and allows any aspiring chef to appreciate the top of the line stainless steel appliances, large center island with a pot sink and is open to the enormous family room with a full wet bar. 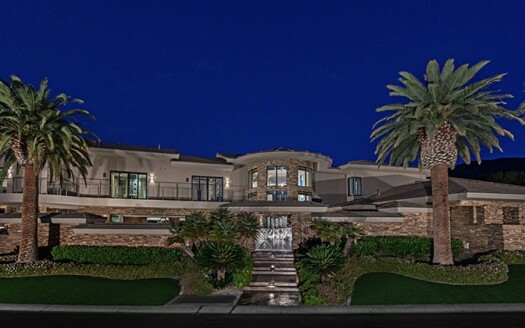 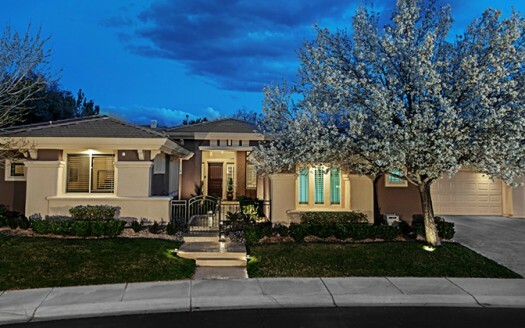 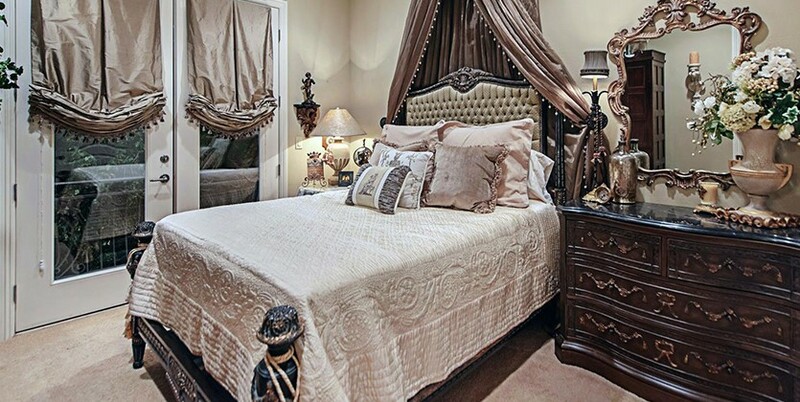 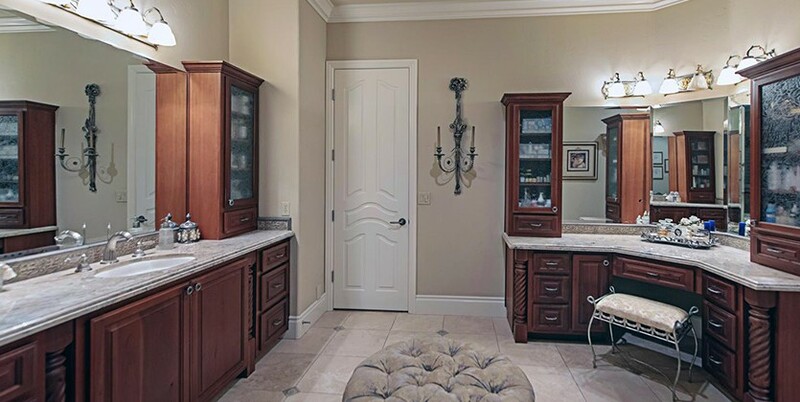 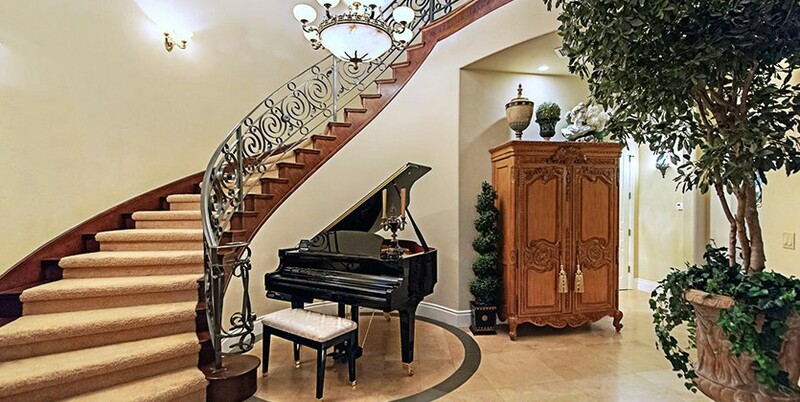 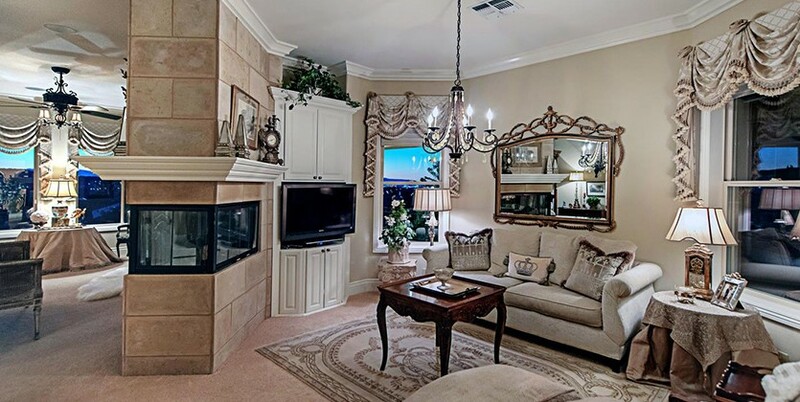 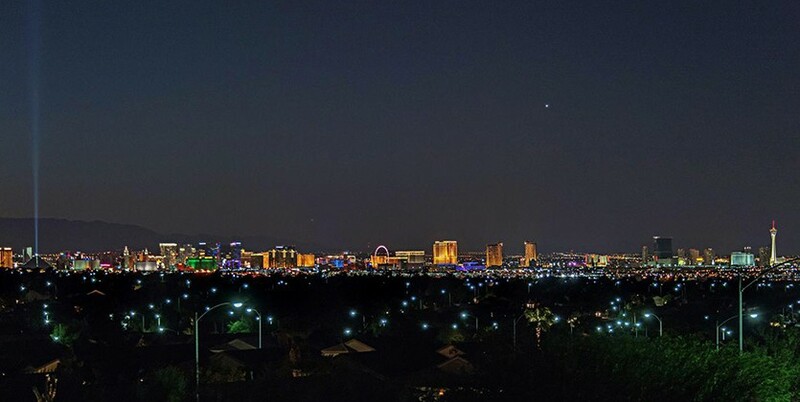 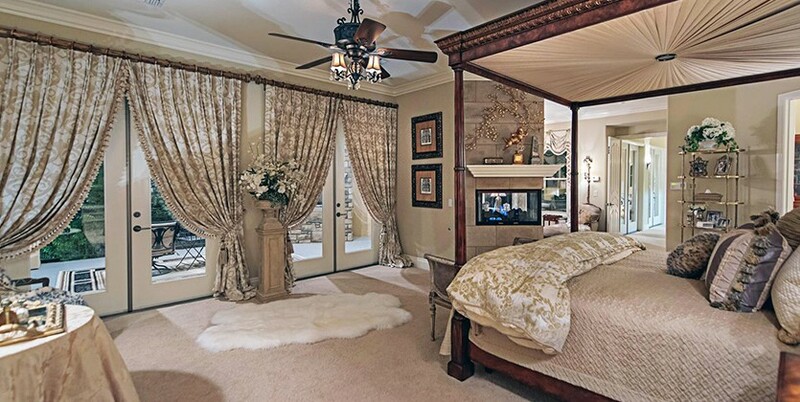 The guard gated community of Roma Hills is within 2 miles of retail shopping, grocery stores, The District Shopping and Green Valley Casino and is approximately 15 miles from the World Famous Las Vegas Strip making this Luxury Home ideal for luxurious family living!